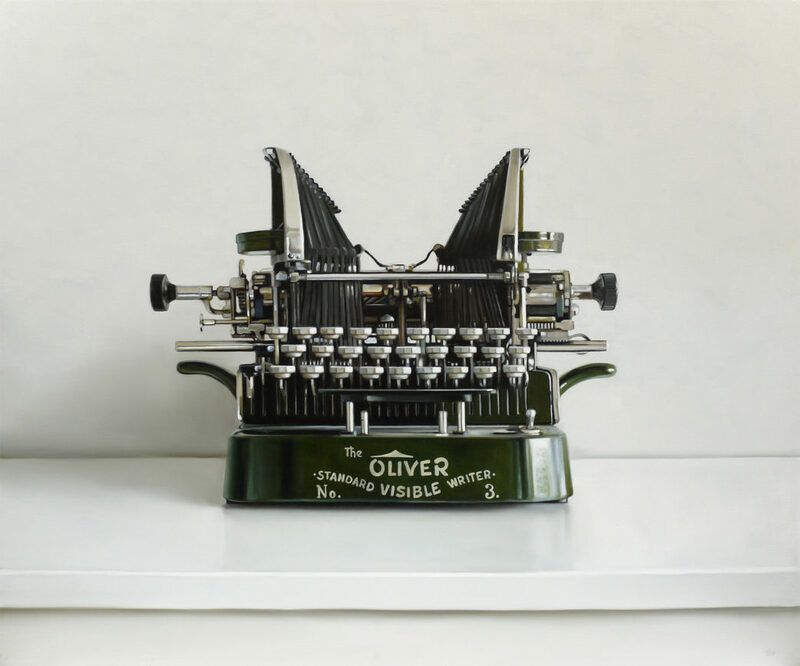 This painting of an Oliver No.3 Typewriter from 1907 is my contribution to the Attention to Detail exhibition at the Robert Lange Studios in Charleston, South Carolina. 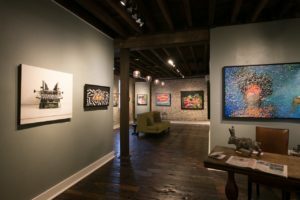 The Exhibition runs through February 2017. 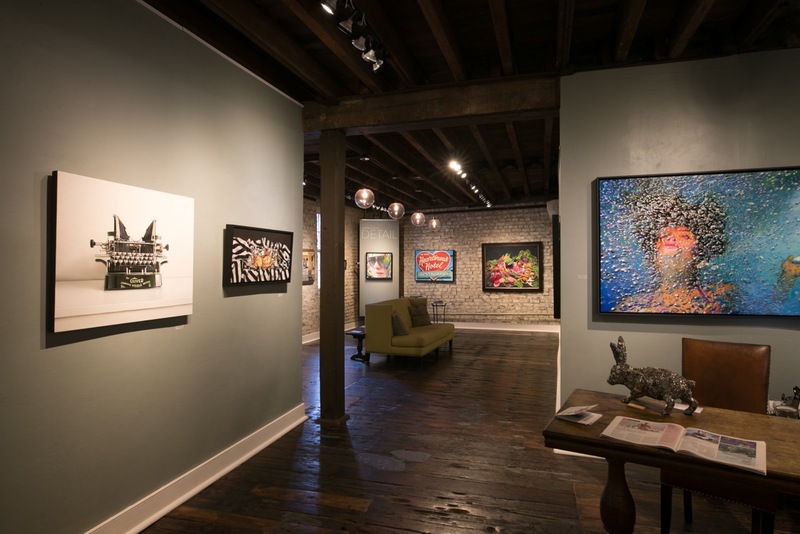 The exhibition features 30 realist painters from the USA, Canada, Spain and England. It is an honour to have been invited to show my work beside artists who share an affinity for this labour intensive approach to painting. I found this magnificent typewriter at Everything Old – an antique shop near my home. 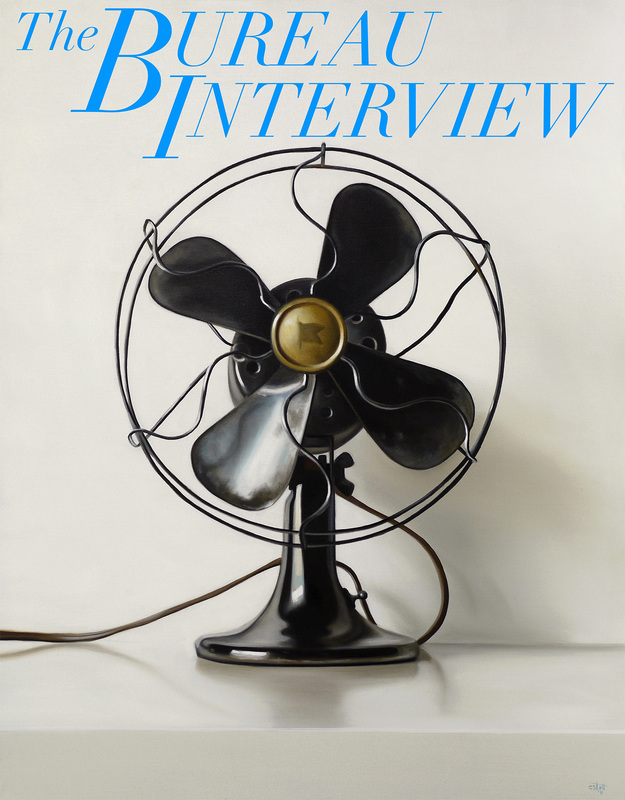 This past summer I did an interview with the Bureau of Arts & Culture Magazine. A long interview. My process, my inspirations, all of it is discussed. So if you really want to know the back story on how and why I do what I do, please take the time to read through.